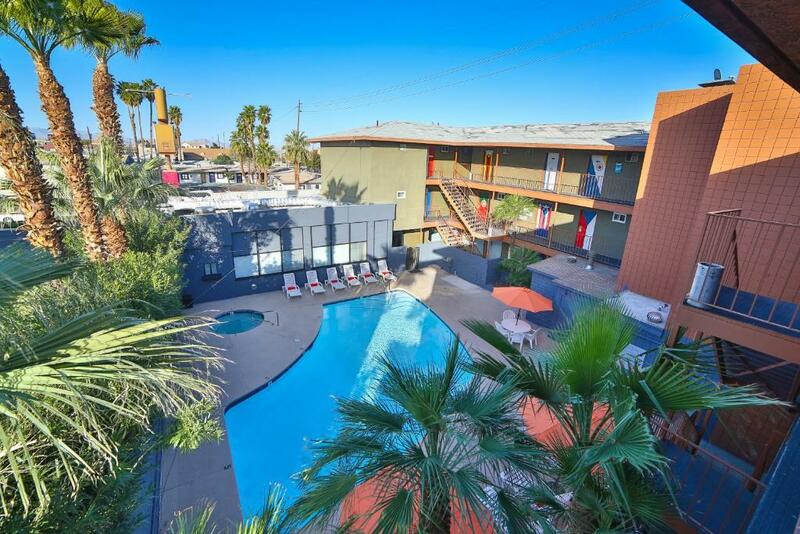 Featuring an outdoor pool and hot tub this Las Vegas Hostel offers free WiFi throughout. 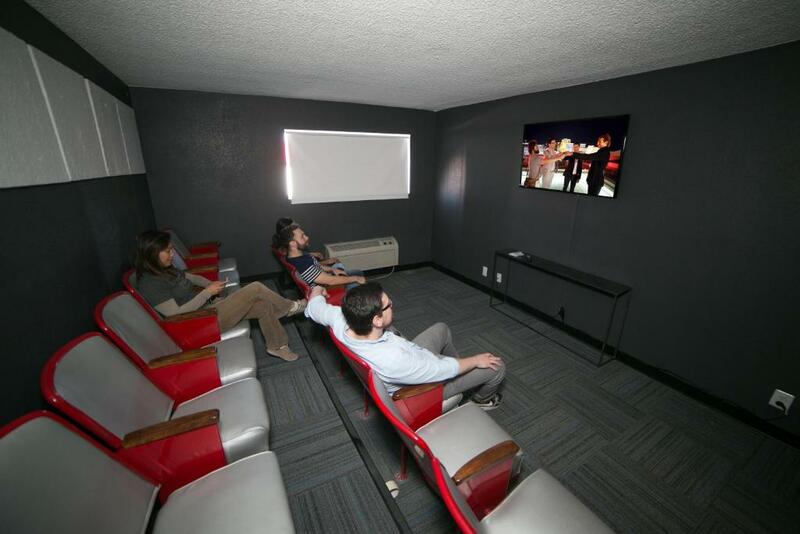 Las Vegas Strip is 10 minutes' drive away.The air-conditioned accommodations at Las Vegas Hostel feature a private entrance. 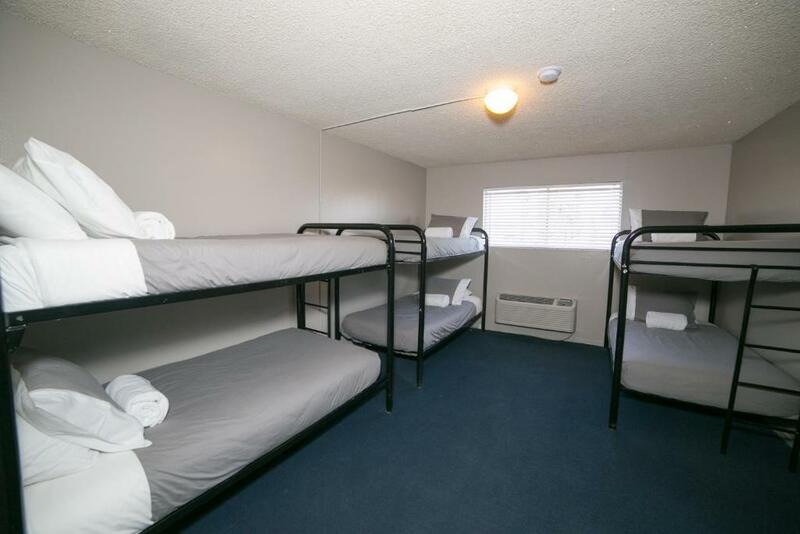 Free toiletries linens and towels are provided. 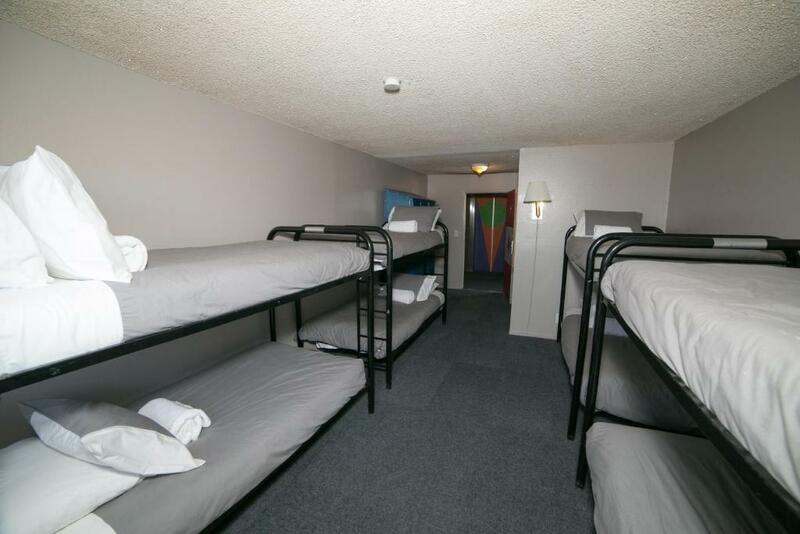 Select rooms feature an en suite bathroom or access to a shared bathroom.A billiards table a foosball table and a launderette are also provided. Barbecue facilities are offered each Sunday. 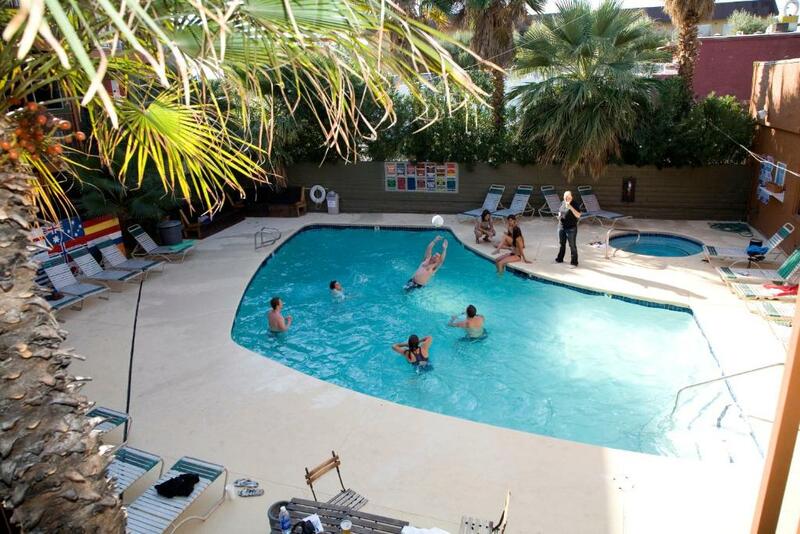 Concierge services are offered at Hostel Las Vegas. 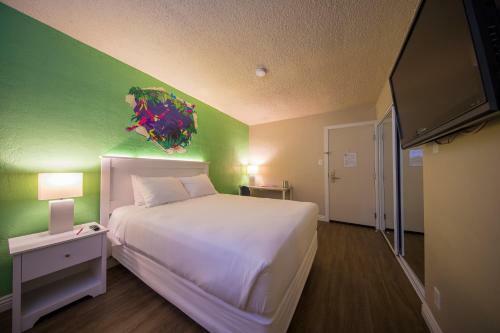 24-hour security is offered.McCarran International Airport is 15 minutes' drive from Las Vegas Hostel. 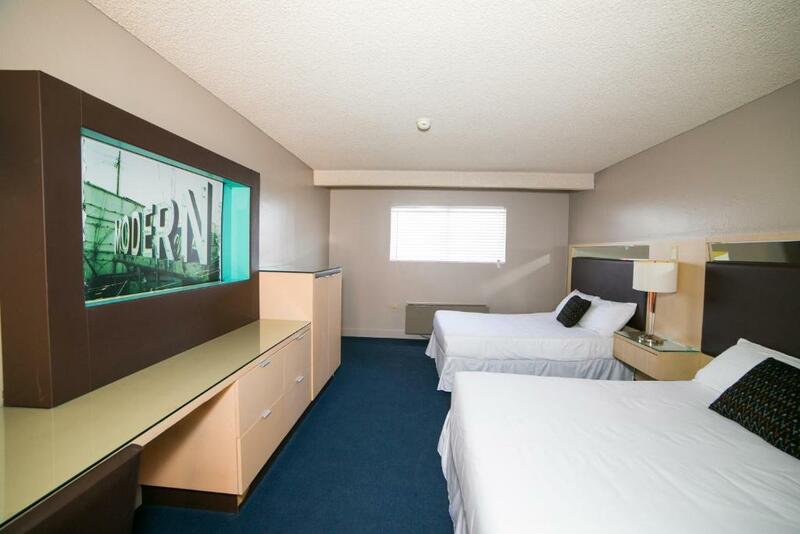 CityCenter is 11 km away. 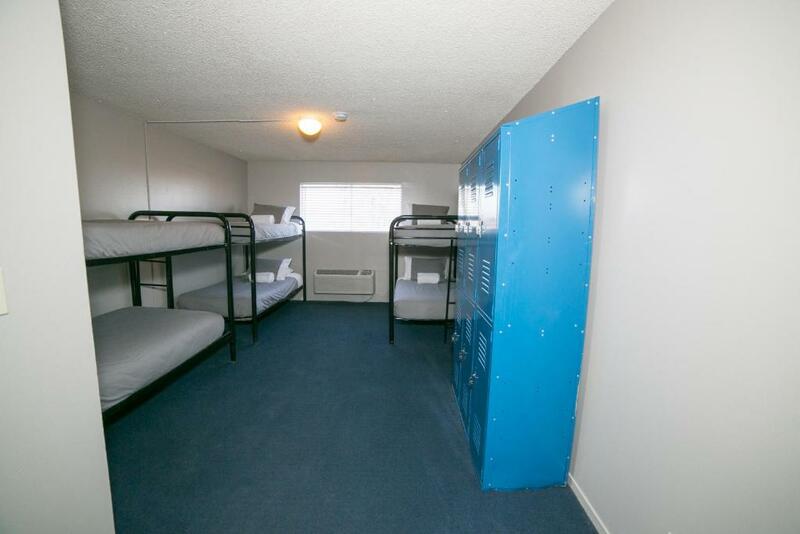 "Nothing worst place I ever stayed"